Afghana Foundation is the strategic charity partner of Hotak Healthcare allowing us to fulfill our corporate social responsibility by helping victims of terrorism, war and poverty in one of the most disadvantaged nations in the world. 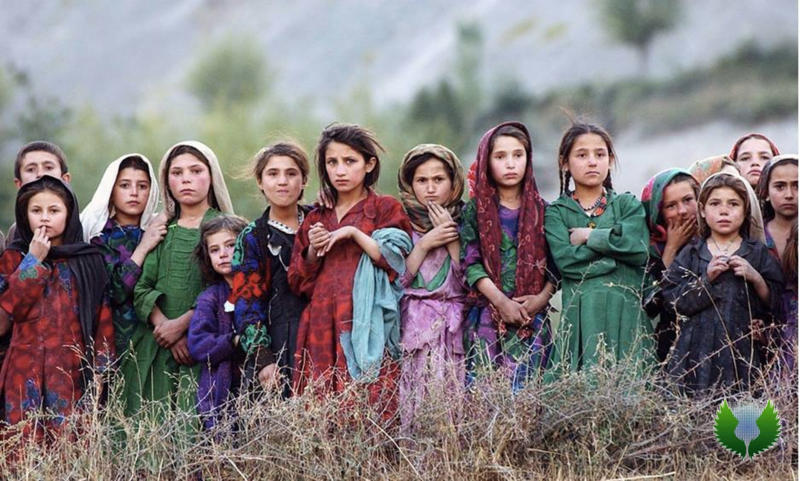 Afghana Foundation is an international charitable organisation based in United States and United Kingdom, which provides humanitarian and developmental relief to communities in the war ravaged and poverty stricken regions of Afghanistan. The charity is run by highly qualified, renown and respected business leaders from Afghanistan, United Kingdom and United States as part of their philanthropic commitment to Afghanistan.